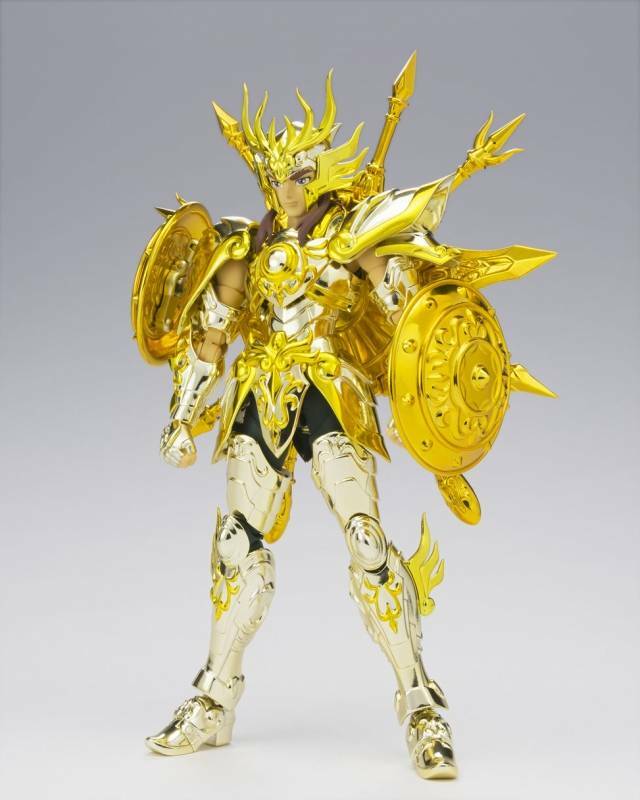 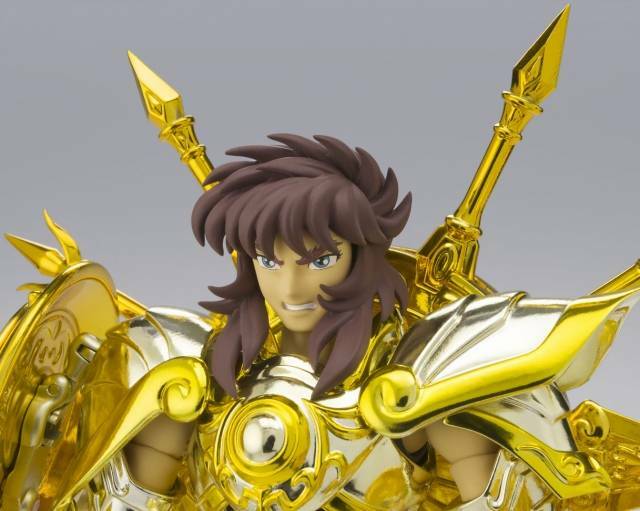 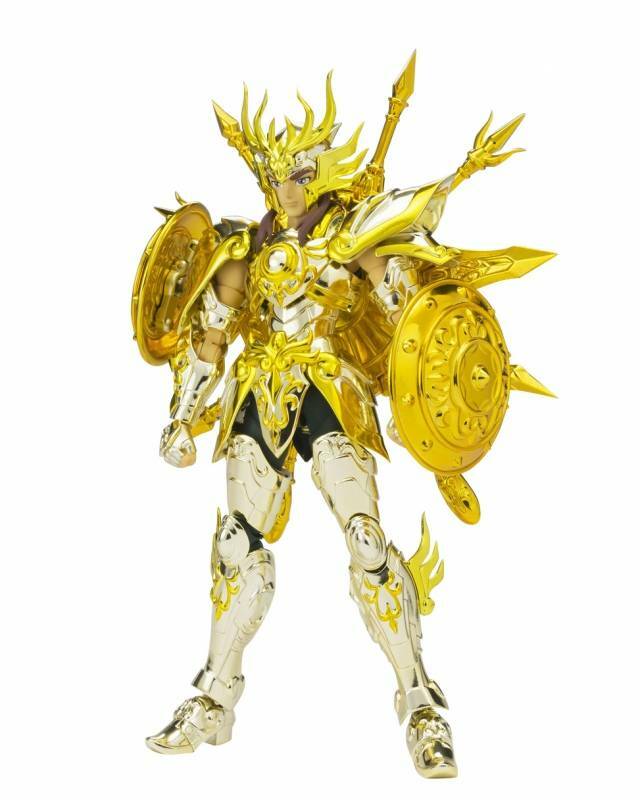 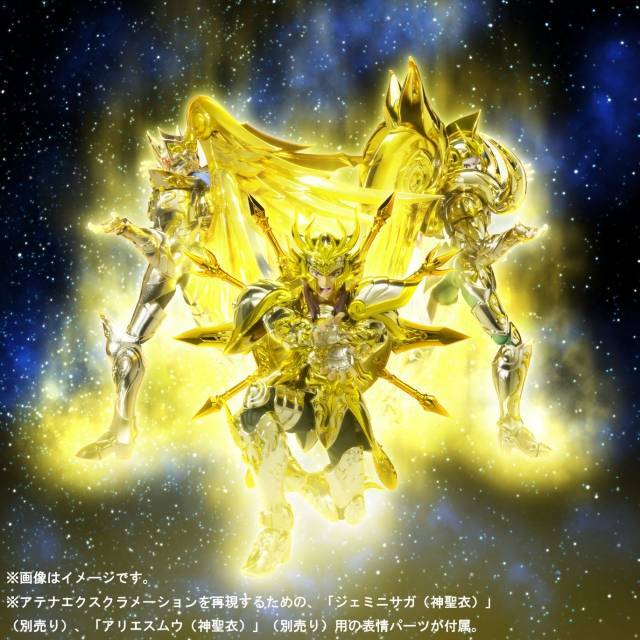 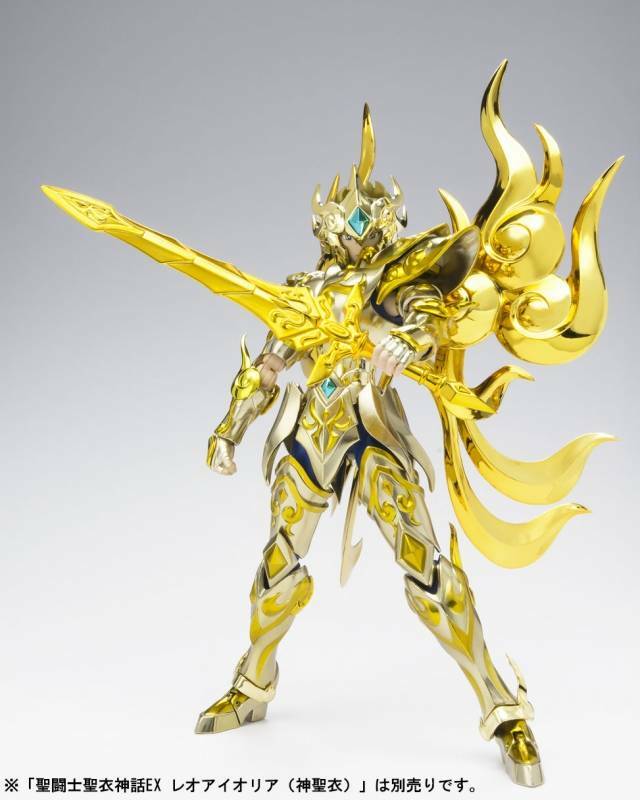 From Saint Seiya: Soul of Gold comes one of the last Gold Saints, Libra Dohko (God Cloth). 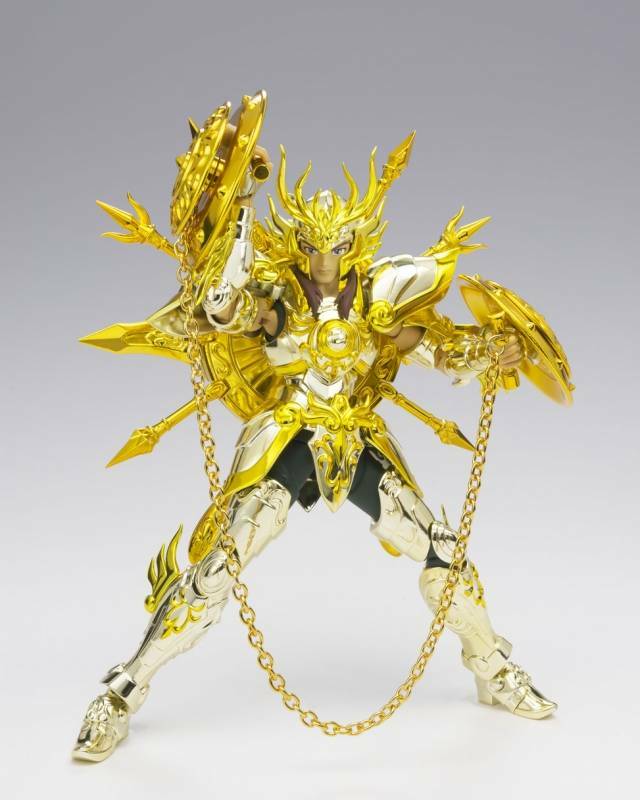 This world-class figure transforms into a gorgeous Object Mode made out of 12 weapons, and features all of the posability and options you've come to expect from the EX series. 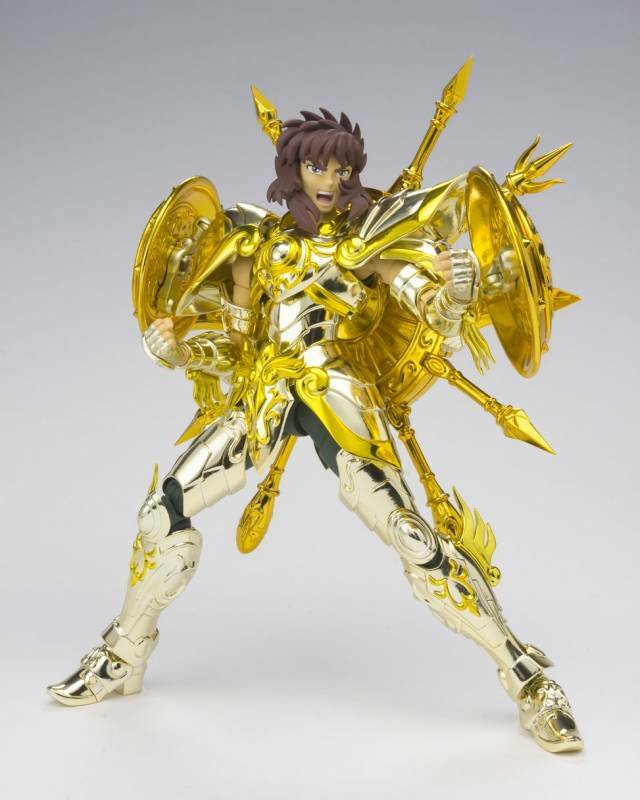 Accessories include, in addition the Cloth set, optional non-shield parts, 4 optional expression parts, 5 pairs of optional hands, one set of optional hair parts, an Object mode frame, 11 types of hands for holding weapons, 2 sets of 6 Libra weapons, and a Saint chart. 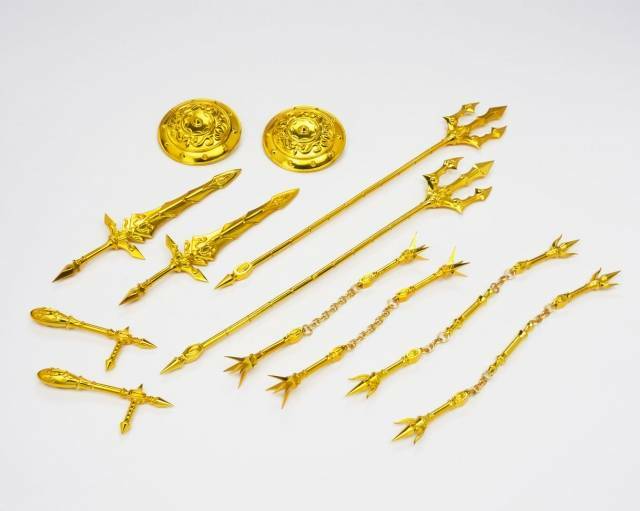 Also includes Athena Exclamation expression parts for Aries Mu and Gemini Saga figures (both sold separately).